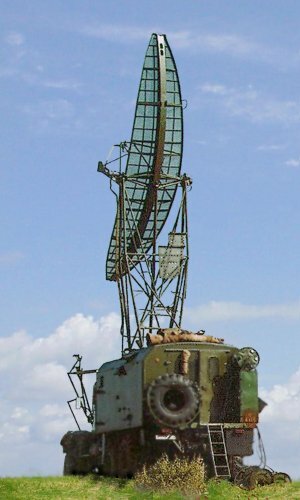 The PRW-16 is a height finder radar used in the former Warshaw Pact. It is the successor of PRV-9. It was developed in the mid 60s, and from about 1970th it was used in the Soviet army. time required for raising or folding down the antenna 4.5 min.